Muslims are predicted to make up almost one in three of the world’s population by 2025, and increasing numbers of well-heeled, well-educated Muslims are already seeking out goods and services that meet their needs – not only at home, but also when they travel. We’ve decided to put together a list of a few destinations that will make sure you’re not going hungry when it comes to eating halal food. The eyes of the world are on Qatar right now. In just 40 years, this small unheard of gulf state has transformed itself from one of the poorest countries in the Middle Eastern region to one of the richest (per captal) in the world. 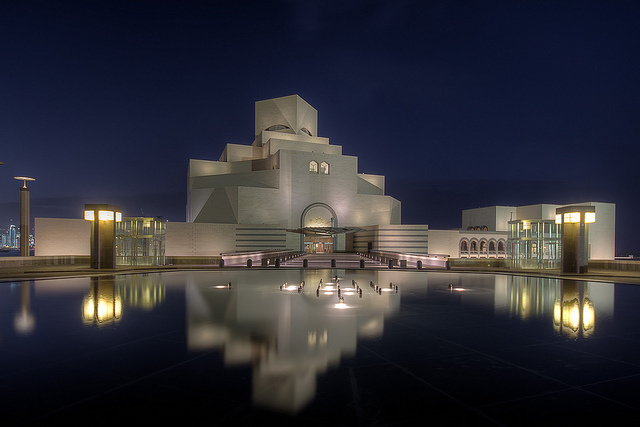 Developing at astounding speeds, Qatar is well endowed with huge shopping malls to shop till you drop and 5 star hotels to relax the hours away in the super hot sunshine. We suggest you look for flight deals here. You can look for good hotel deals here. 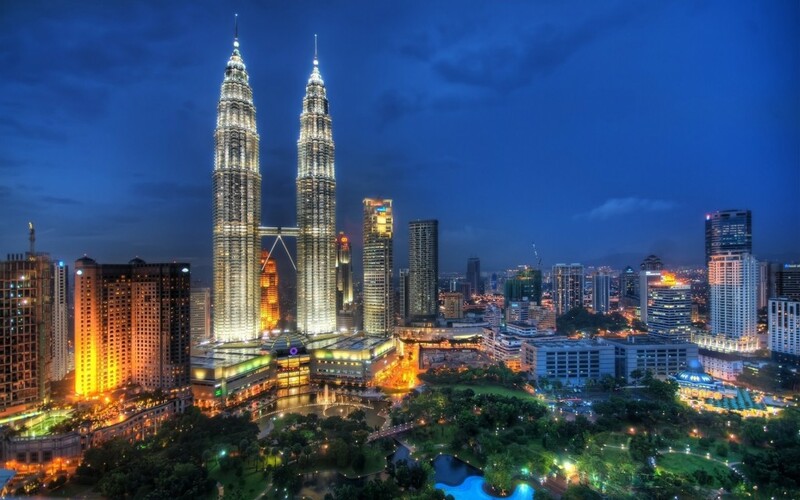 One of the great cultural melting pots, Malaysia is a nation where Chinese joss-houses, Hindu temples and gold-domed Malay mosques jostle for space with bustling markets and towering skyscrapers. Away from the cities, untamed nature awaits, in the form of jungles dripping with rare and exotic species and coral reefs teeming with turtles, sharks and rainbow-coloured tropical fish. Cairo is a modernised city and there are numerous luxury and super luxury hotels, which all offer stunning views over amazing landmarks such as the majestic Nile, the Pyramids and beautiful parks and gardens. There are plenty of cinemas, shopping avenues, theatres and some good spas in the city as well. With so many options of amazing sightseeing and things to do in the city and the nearby places, holidays in Cairo in itself is an incredible and unique experience for avid travellers on the search for halal food. 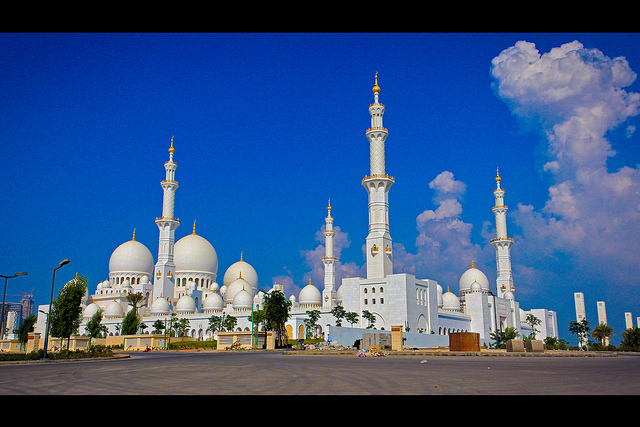 With fabulous nightlife, Arabian heritage and culture, pristine beaches, skyscrapers, nature parks & zoo, timeless sand dune landscapes and a tremendous blend of past and modernity, the Republic of UAE is a really popular holiday destination. Enjoy hundreds of activities whichever kind you prefer along the coastline or amidst of sand dunes or experience the Arabian culture with thousands year back traditions. Stroll in the bustling cities holding hand-in-hand with your loved one or a desert safari is true delight for couples. We suggest you look for flights deals here. You can look for good hotels deals here. 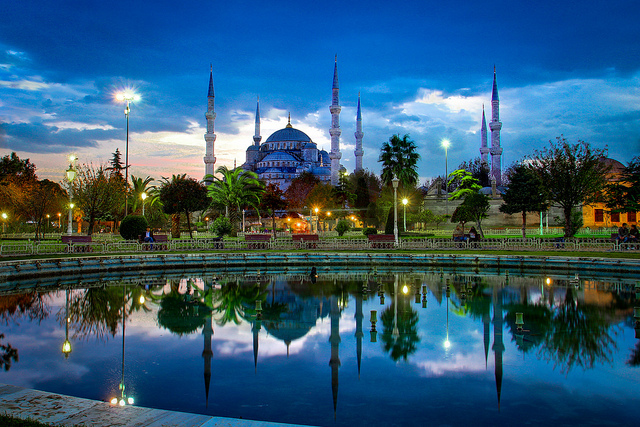 Turkey has great cuisine, infamous baths, rich traditions associated with tea and coffee, high quality towels and bathrobes, traditional rugs, whirling dervishes, nargile and of course Turkish delight. You can get engaged in a variety of activities in Turkey including river rafting, skiing, scuba diving, cruising, trekking, hot air ballooning and even camel wrestling. 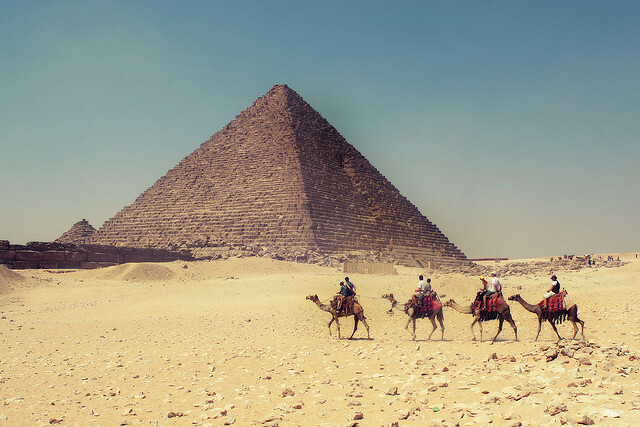 You can travel thousands of years back in time at the historical pyramid sites, or enjoy the works of nature. In Cappadocia, couples have an endless selection of romantically lit luxury cave hotels, draped in silks, woven handicrafts and traditional Anatolian flourishes. So that’s out Top 5! We’re going to be providing you with a huge amount of information on popular topics so if you would like a particular topic to be discussed, then drop your comments in the box below.